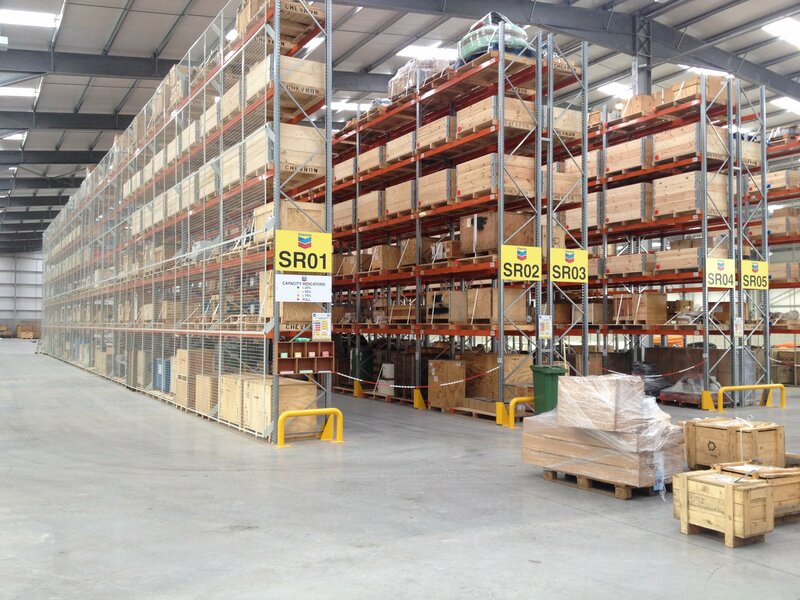 CSI improve warehouse efficiency at Endura with new shelving and racking systems. Endura is one of the UK largest cycle clothing brands committed to producing performance cycle clothing that is focussed on function and longevity. The company manufactures its own clothing, which is distributed across the globe. Endura needed help to develop a suitable working layout for a new warehouse they had procured to accommodate the Company’s consistent growth. 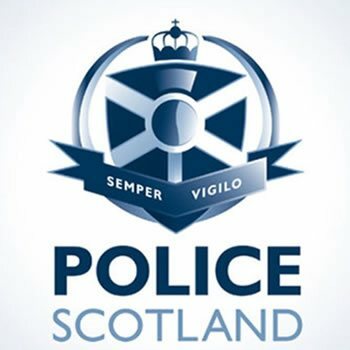 Having already impressed Endura with a number of installations at their previous premises, CSI (formerly ESE) outbid two competitors to successfully secure the tender for the project. Firstly a two-tier Dexion Hi280 shelving system was installed with a mezzanine floor to create a large picking area in the warehouse. The construction included walkways, staircases and pallet gates and offered over 3000 linear metres of picking locations. The decision to use a Hi280 shelving system was an easy one for the team to make, as it had worked well for Endura at their previous facility. 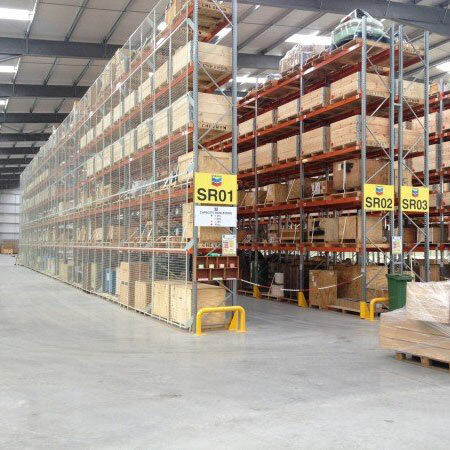 This installation saved Endura a considerable amount of money by incorporating all of their existing two-tier shelving into the new warehouse design. As well as being a highly effective use of space, Endura found that the installation increased picking rates, as it saved warehouse operative’s time as a result of shorter operational walking distances. 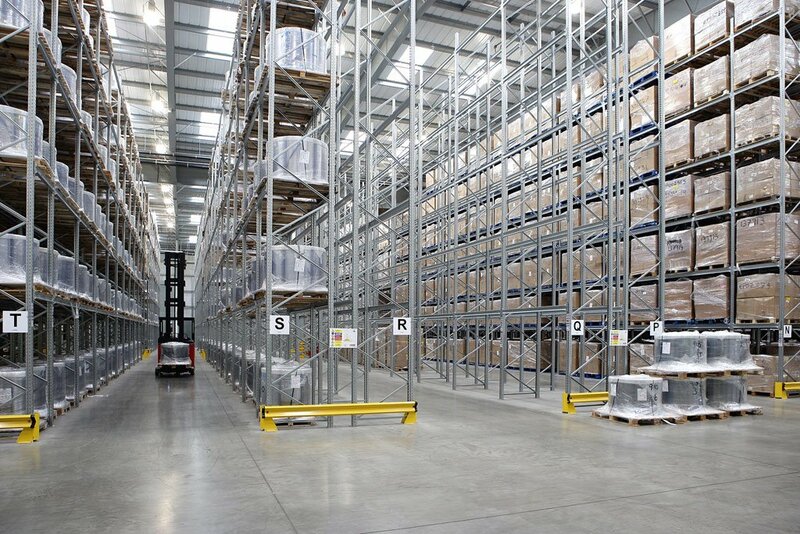 For the bulk stock, Dexion P90 Silverline pallet racking was installed, creating a total of 1200 pallet locations. 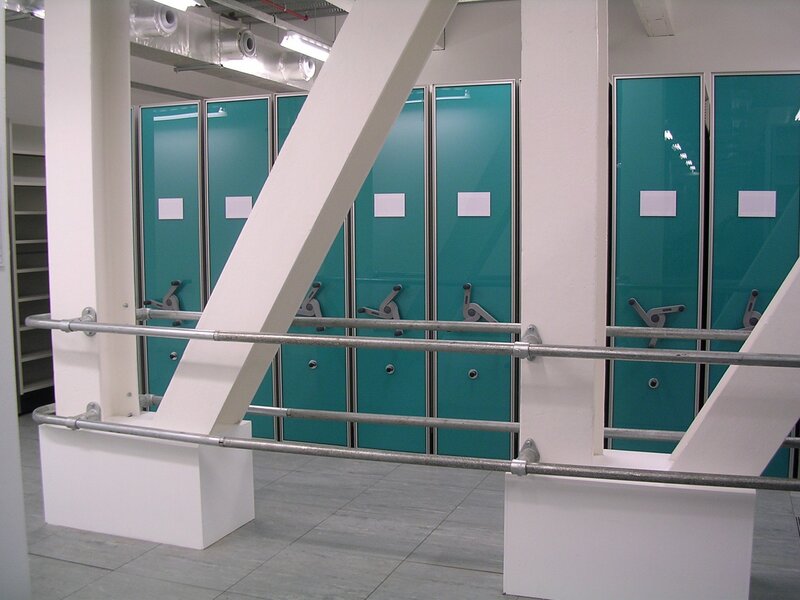 The racking system was fitted with rack end protection and column guards to prevent accidental damage. 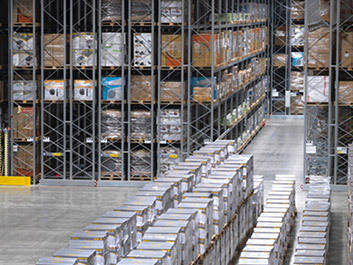 Both the warehouse shelving and racking benefit from Dexion modular design features and extensive range of complementary accessories, making them highly versatile. 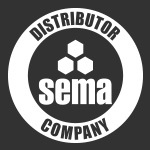 The products’ adaptability ensures that they are a sound investment for Endura. The client can add to – or take away from – the storage systems in the future according to the direction in which their needs develop, which is beneficial considering their rate of growth. For example, the two-tier shelving system has been designed so that a third tier can be added if necessary. The major challenge faced during this project was trying to keep the company operational whilst incorporating the existing shelving into the new layout. By working closely with the team at Endura CSI was able to accomplish this to the client’s satisfaction. 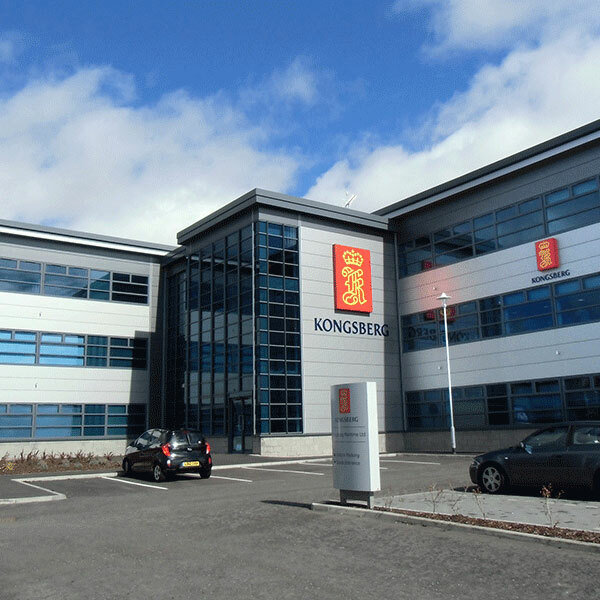 The project was successfully undertaken in the confines of a tight programme and within budget. Scope of Works : Shelving, racking and mezzanine floor. CSI (formerly ESE) has designed a contemporary warehouse that offers maximum functionality and more than enough storage capacity to provide a significant platform for Endura’s continuing expansion. The new cost-effective solution has a quality look and feel that mirrors the rest of the company’s innovative new site. 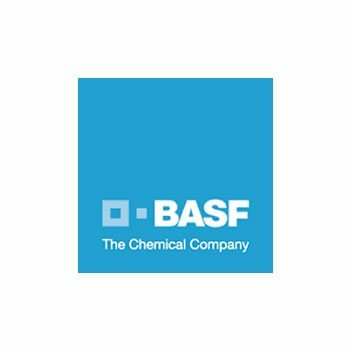 We enjoy getting feedback on how our clients are using the products we install. 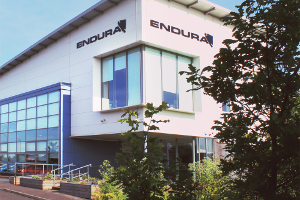 See what happened when Chris Smith got accidentally locked inside our client Endura’s factory for the weekend with his bike.